There’s something very exciting happening this week in Lancaster. The Lancaster Country Club welcomed the 2015 U.S. Women’s Open to its course with the world's best women golfers playing for the coveted 2015 championship title. And it's happening in our backyard. 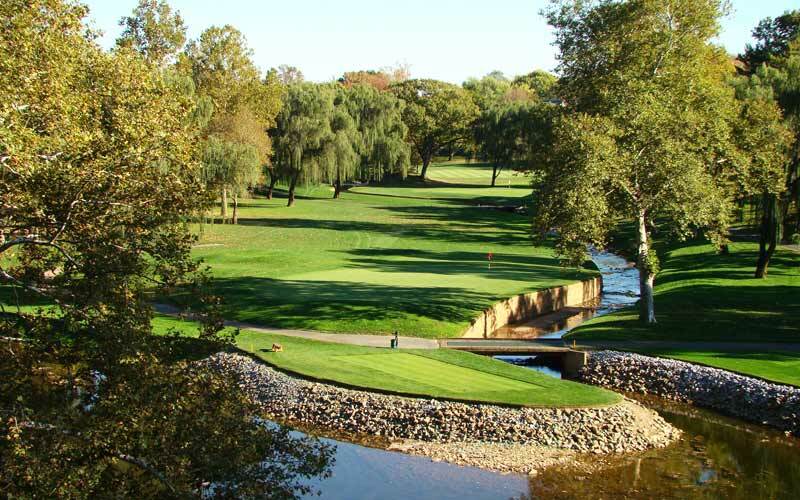 Lancaster Country Clubs hosts the 2015 U.S. Women's Open. 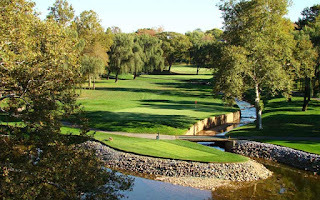 Lancaster Country Club, a world-class course, boasts pristine greens since its extensive renovations that began in 2007. And all the hard work and effort paid off when the club was chosen to host the U.S. Women’s Open golf tournament. The seven-day event, lasting until July 12, welcomes over 100,000 people to Lancaster and area venues and restaurants are celebrating their arrival. The event is expected to give the community an economic boost of about $25 million. Fox Sports will be broadcasting the event and people from all over the world get to experience what we all love about this town - the culture, the sites, the food, the music, the drinks and the friendly people that call Lancaster home. We're also hoping to meet some famous golfers! 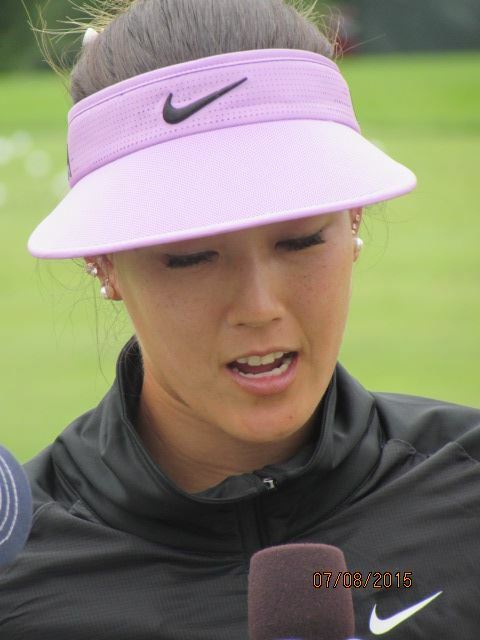 Michelle Wie, winner of the 2014 title, competes for the 2015 title. Henrietta Heisler Interiors on West Walnut Street in Lancaster is hosting an event July 10 for guests to watch the tournament from its establishment. Visitors can enjoy complimentary cocktails from 5-7 p.m. For more information, call 717-295-0324. On July 12, Black Forest Brewery in Ephrata is hosting a U.S. Women’s Open special. Guests can enjoy a five-course meal with beer pairings from 2-7 p.m. Cost is $70 per person and includes food, beer, tax and gratuity. The Brewery will also feature a special for those who present their golf tickets. Beers are buy one, get one 50 percent off. Many of our local shops and restaurants are offering discounts during the week of the tournament. Present your tickets to receive discounts. 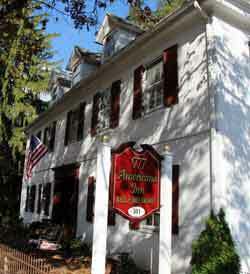 Some of the local bed and breakfasts are also offering specials and packages. Black Forest Brewery will have specials for the U.S. Women's Open. Hosting such a distinguished event in our community is a great honor. It's a historical event that will bring visitors from all over the world to see all the great things our county has to offer. 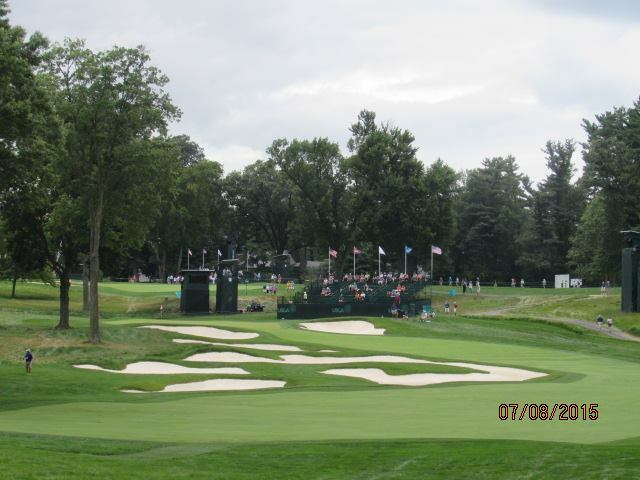 For more information on the U.S. Women’s Open, events in the area, coupons and discount details, and changes in traffic or detours, visit www.discoverlancaster.com. And be sure to visit www.authenticbandb.com for a place to stay.